Lost in the Flood is a song by Bruce Springsteen. It was released on his debut album, Greetings from Asbury Park, N.J. in 1973. Lost in the Flood is a sparse, piano-driven song, seemingly about a Vietnam War veteran. This is the first of many epic Springsteen songs that elicit strong emotions, usually of despair, grief, and small glimpse of hope. The treatment of veterans in the United States has always been important to Springsteen. The lyrics tell a loose story, invoking a series of images that tell three different stories for each of the three verses. LOST IN THE FLOOD was recorded during the Greetings From Asbury Park, N.J. album recording sessions, sometime between early July and early September 1972. Springsteen sings vocals on this track, and is backed by Vini Lopez on drums, David Sancious on piano and organ, and Garry Tallent on bass. The track also features dubbed sound effects courtesy of Steve Van Zandt added later in the sessions, including the opening “thunder crack” which Steve created by dropping an amplifier on a concrete floor. That was Van Zandt’s sole contribution to the recording of the Greetings From Asbury Park, N.J. album. 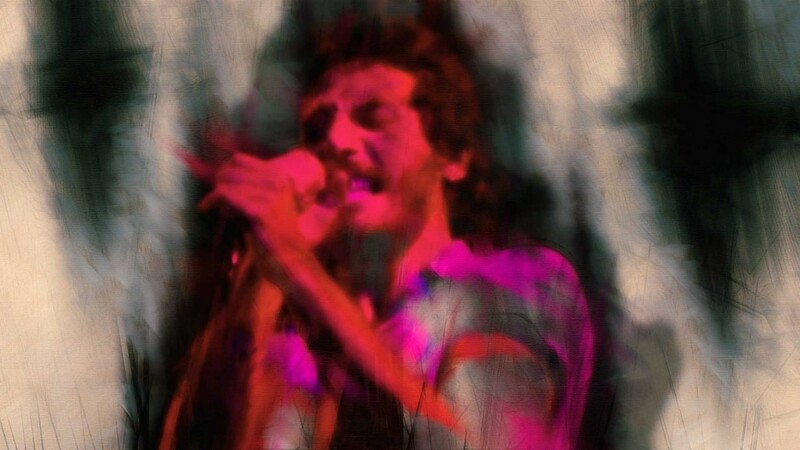 According to Sony’s database of Springsteen recording sessions, LOST IN THE FLOOD was cut on 27 Jun 1972 at 914 Sound Studios. 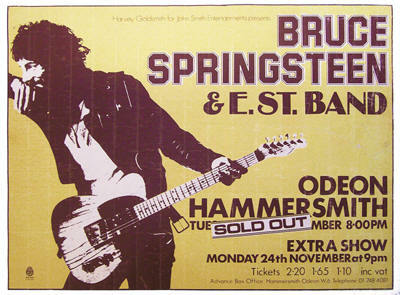 Hammersmith Odeon, London ’75 is both a concert video and the fourth live album by Bruce Springsteen & The E Street Band, released in 2006. It is a full-length recording of their performance on 18 November 1975 at the Hammersmith Odeon in London, during their Born to Run tours. It was first released as a DVD on November 14, 2005 as part of the Born to Run 30th Anniversary Edition package, and then several months later on February 28, 2006 released as an audio CD. The next Lost In The Flood version is performed by Bruce Springsteen and the E Street Band at Metlife Stadium in NJ on Sept. 21, 2012. Bruce and the band delivers a truly magnificinet version of this classic song, made my hair stand on end! So friggin’ amazing! Great audience, but they should be, beeing treated to this kind of performance. The Icing on the cake is Bruce’s great guitar solo about 5:20 into the video, he plunges into it and shows us how a guitar solo is meant to sound!